Hello everyone~ Long time, no talk...again. 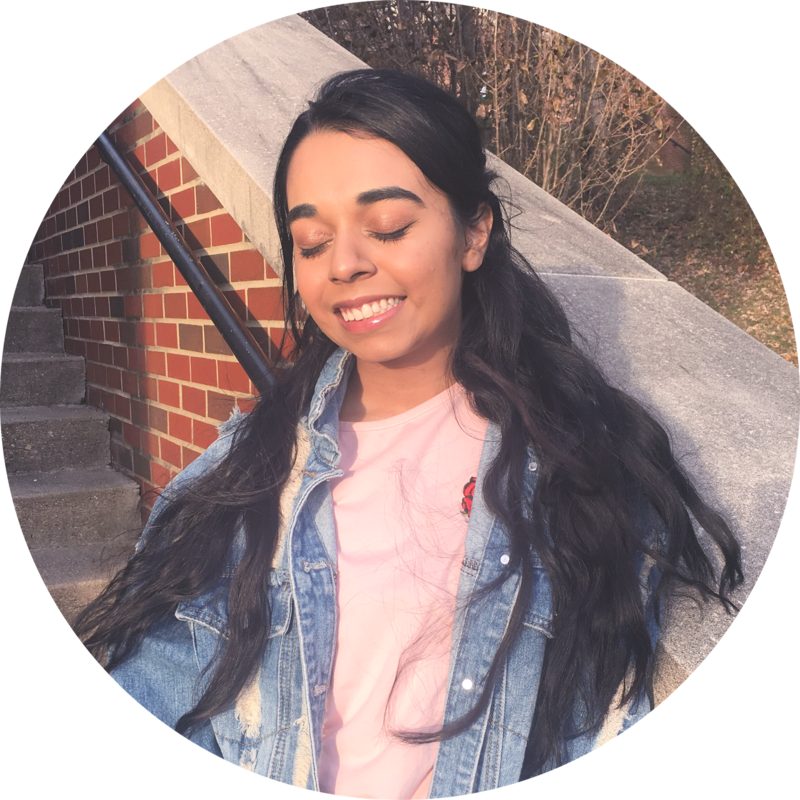 I pretty am settled into college, kind of, and think I am ready to start posting again. I thought it would be appropriate do a post about my MAC brushes I have been using for a while. I mentioned the brushes in my haul (here) where I also bought some Glossier Products and some more MAC makeup. The brushes I purchased were the MAC 129 and 217. The first brush is the MAC 129 (here) where it retails for $35.00 and is considered a blush/powder brush, or just all over face brush. On the website, it looks very narrow, which is how it comes, but after a use or two, it spreads out. 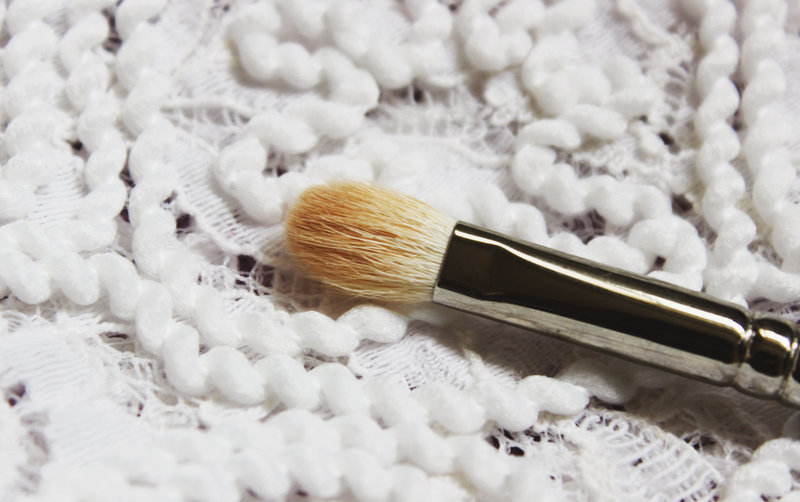 I have been using it as a shading brush for my bronzer and I haven't branched out of that. It does a good job picking up color and blending it out. I read that on many people didn't like the brush because it sheds like crazy, but have had for about 1.5+ years and have noticed any massive amounts of shedding. 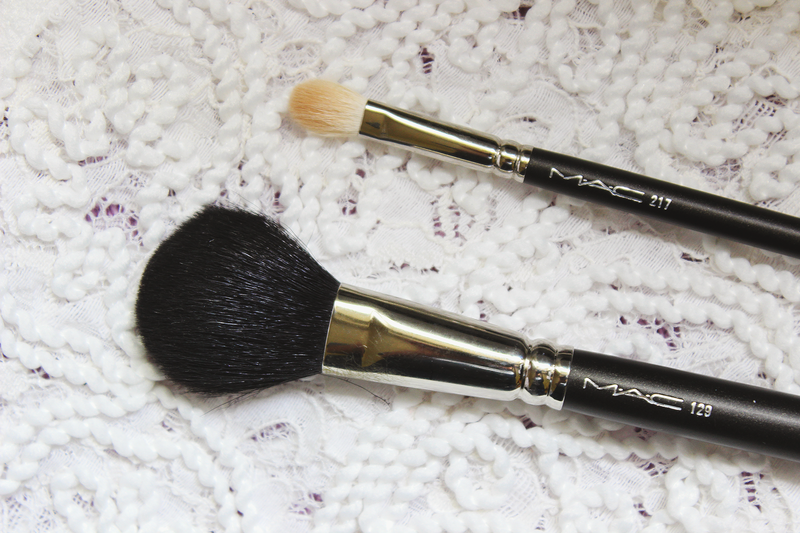 Next is the coveted MAC 217 (here) brush that is one of the most recommended by MAC. 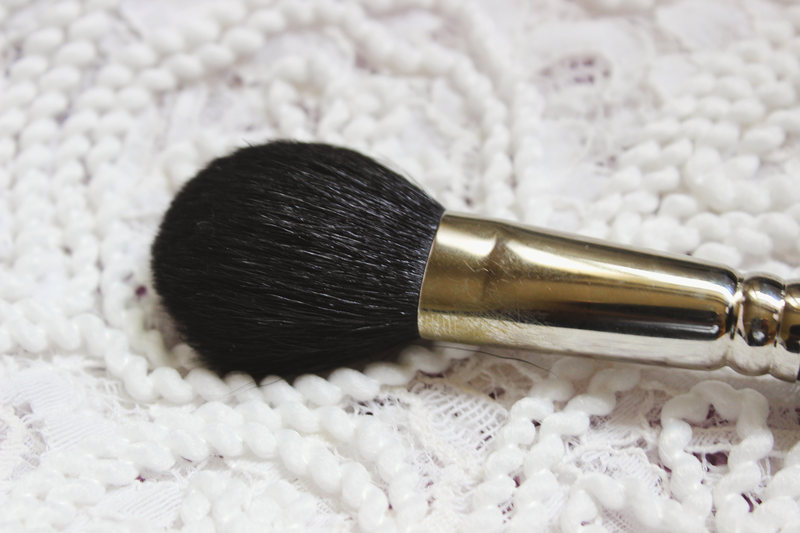 It is a synthetic blending brush that retails for $25.00 on MAC. I have to say that this is my favorite eye brush at the moment because of how well it diffuses my eyeshadows. I have had instances where I have applied very pigmented eyeshadow to my outer corner and it took like five to ten minutes to blend out, but it did the trick and looked very nice. My brush is a bit stained from not washing it and the products I use, but it still works and does not shed that much. Overall, I really enjoy both of these brushes and can see these lasting for quite some time, even the MAC 129! Tell me in the comments what your favorite makeup brushes because I am in the middle of changing out my collection.